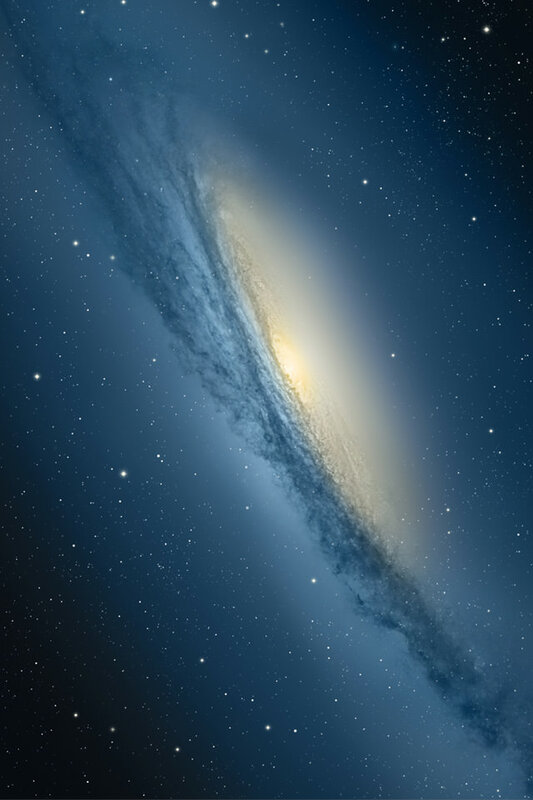 By Hongkiat Lim in Wallpapers. 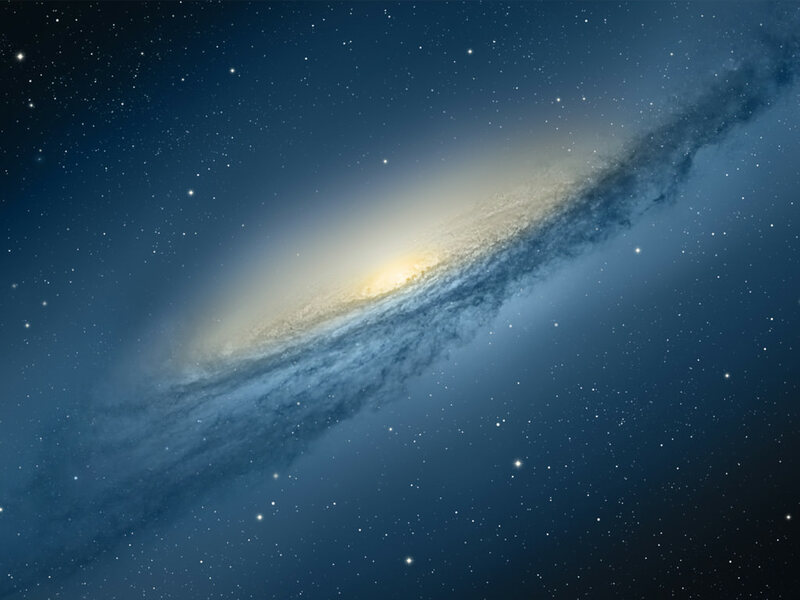 Updated on November 10, 2017 . You may need to wait until summer before Apple’s latest Mac OSX Mountain Lion is released, but here’s some good news, you can wear its wallpaper right away. 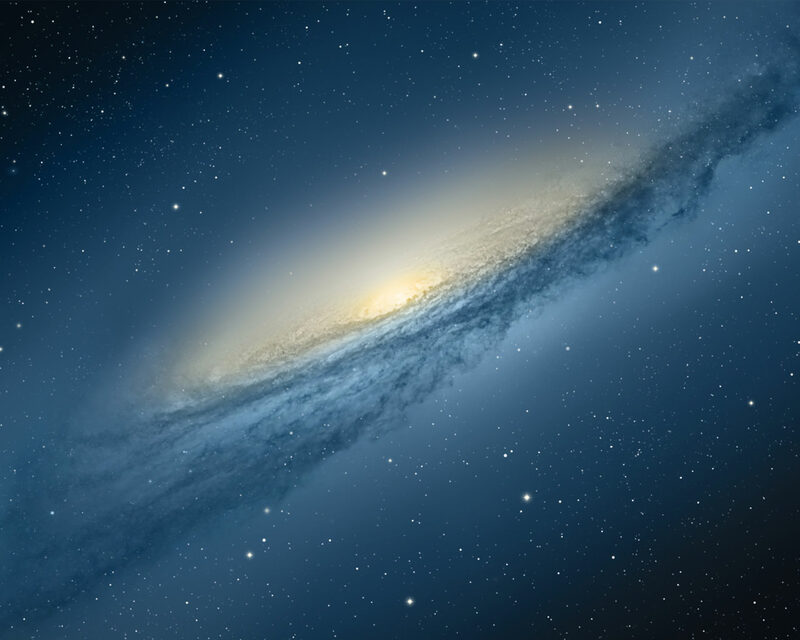 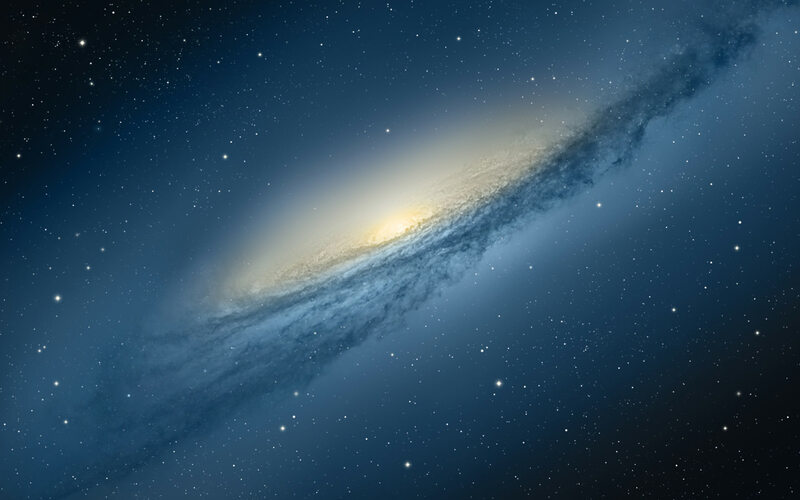 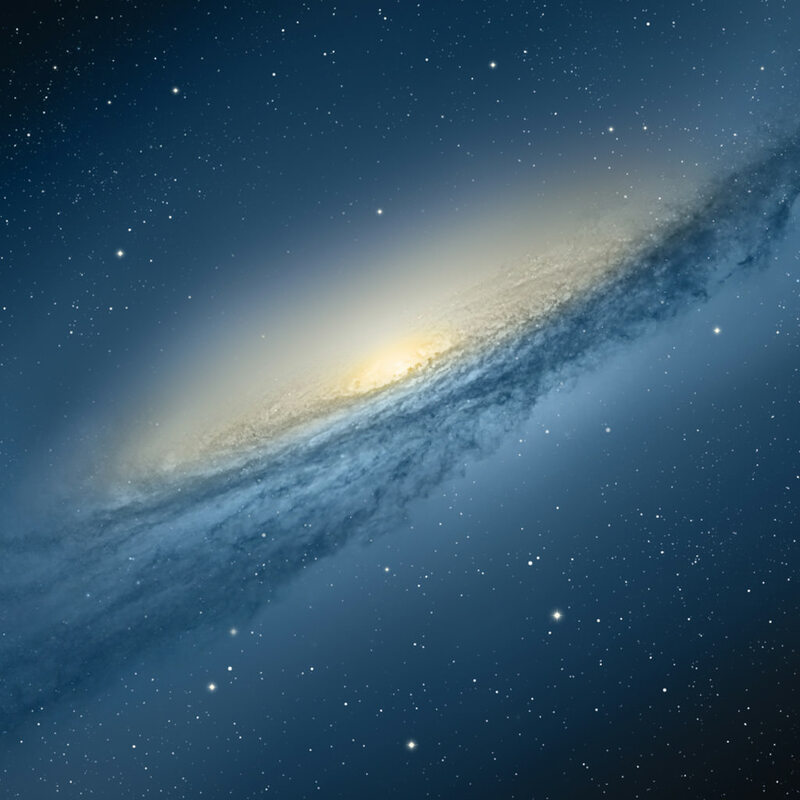 Still maintaining that galaxy theme, Apple’s latest operating system, the Mountain Lion comes with a blue-ish version of the galaxy as its default wallpaper. 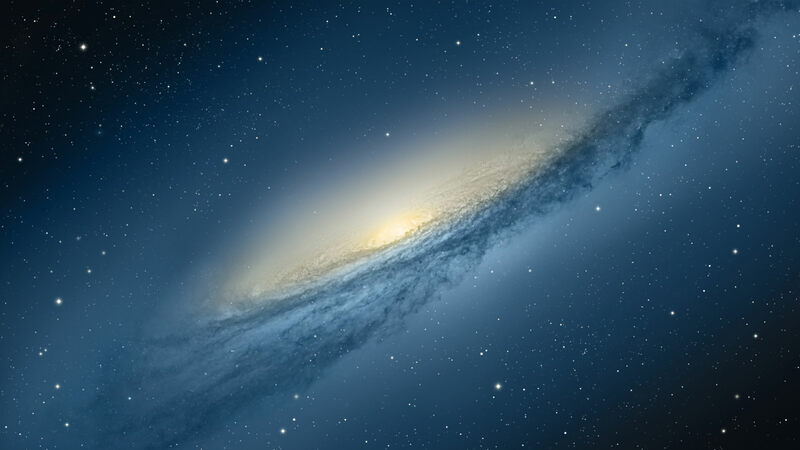 We think it’s really nice and here’s the high-res wallpaper in various different sizes.